romwe halloween sale + free mystery gift! 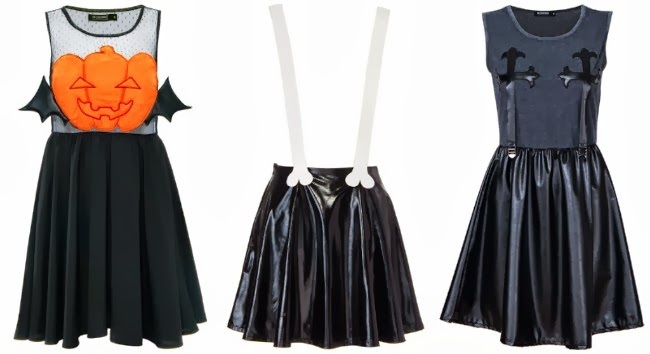 It's all about scary chic at ROMWE this Halloween. 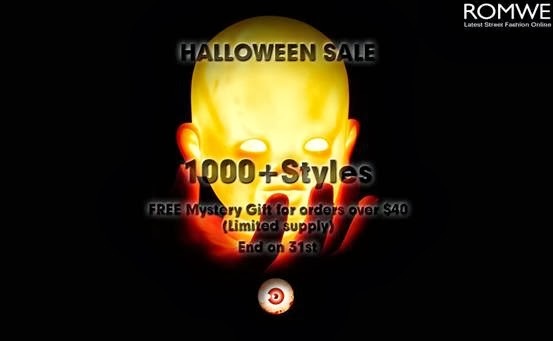 These truly are a whole new way of looking at spooky costumes. Keep the modern shape and silhuoetter and just infuse a bit of ghoul here and there for the perfect Halloween look! 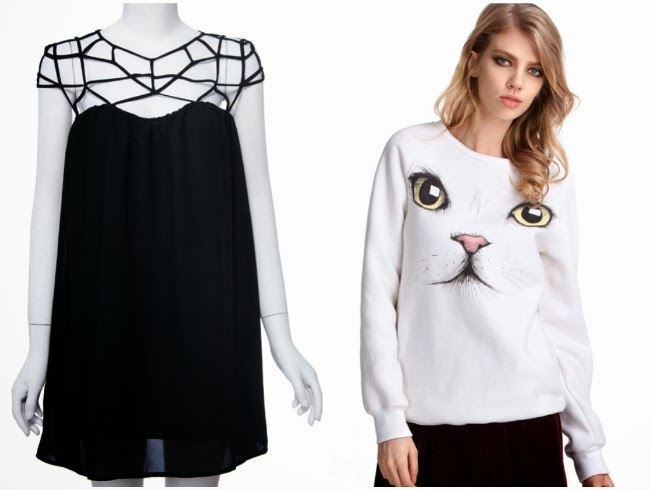 Now get to shop these pieces plus over 1000 more at discounted prices in ROMWE's Halloween Sale! For those of you who aren't so much into gore, no fret, there's also a ton of other cute, regular clothing on sale as well.